There is nothing quite as exquisite as being on an island relaxing and enjoying the cool and calm atmosphere of the beach. You can get to experience such comfort in the confines of the island of Corfu. 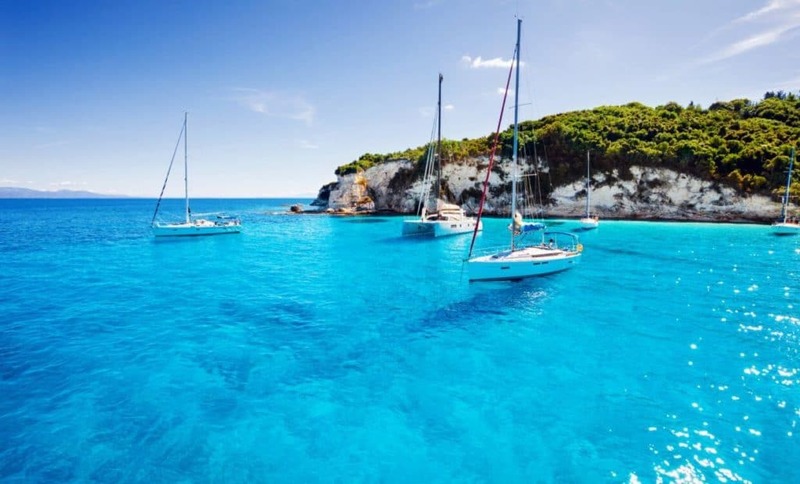 Corfu island is the most popular and must-visit island in Greece. Its beauty is breathtaking. The most charming things about Corfu are its Venetian architecture, the lovely beaches across the island and its relaxing breeze and feel. However, you will never get to experience such a lovely island without an appropriate hotel to accommodate you while on holiday. 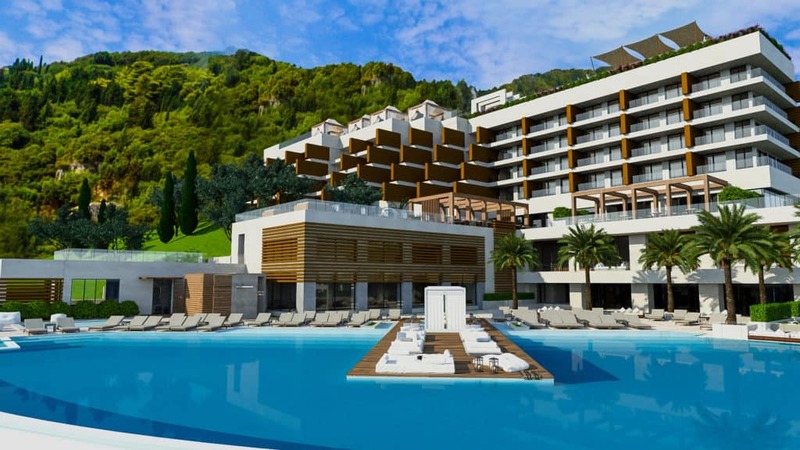 Here are two brand new hotels launching in 2018, that you will be interested in once you travel down to Corfu. It is rare to get a hotel that entirely caters to all your needs while on vacation. More often than not, the services you receive from the majority of hotels are either substandard or simply not what you expected. 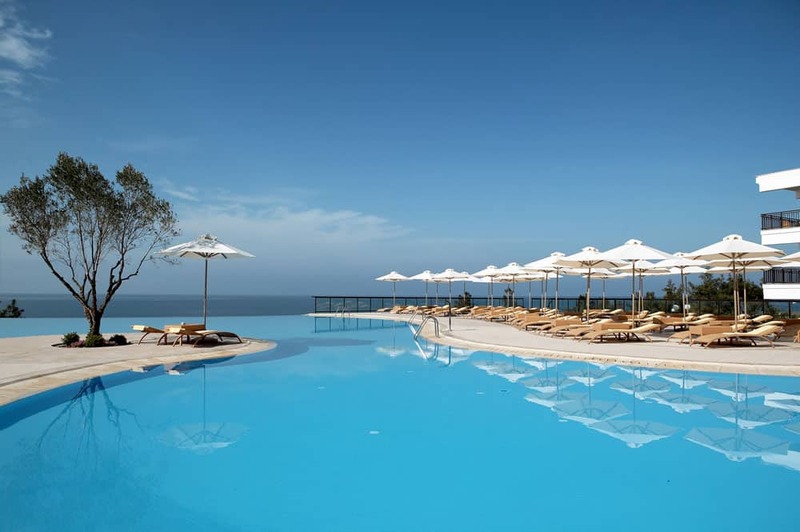 The Ikos resort is a different story when it comes to customer satisfaction. They offer a variety of services all meant to suit your needs. It does not matter whether you are on holiday as an individual, family or as a business group, you will receive services worthy of a king. Their rooms are built on twenty-three-acres of land, enabling them to create ample rooms with the setting of a beach as its view. There are 411 rooms in the Ikos Resorts. You get the opportunity to choose between villas, suites, or luxurious rooms. All the rooms available in Ikos have private pools, spacious balconies, and private gardens that add an extra touch of flavour to your stay. Their restaurants have the best chefs tending to your palate requirements. You get to taste the best foods from across the world with a touch of uniqueness. Choosing the best meal may be very difficult since there will be plenty to choose from. There are also numerous things one can do to relax in Ikos resort. For instance visiting their spa, pool, or private beach. For visitors with children, you can make their stay in Ikos memorable with the fabulous programmes available for them. You can also get entertainment and fun games to keep you relaxed during your stay in Corfu. Enjoy the very best of Ikos after its launch in May 2018. Angsana Corfu is situated 12 km from Corfu Town, near a village known as Benistes. The hotel location puts it approximately near the various UNESCO heritage sites Corfu has to offer. Once in Angsana Corfu, you will get to enjoy delicious International and Pan Asian cuisines prepared by the very best chefs across Corfu. You get the opportunity to dine under the stars as you partake in delicious, mouthwatering meals. Apart from the excellent food and exquisite accommodations, there are plenty of other available activities to participate in. 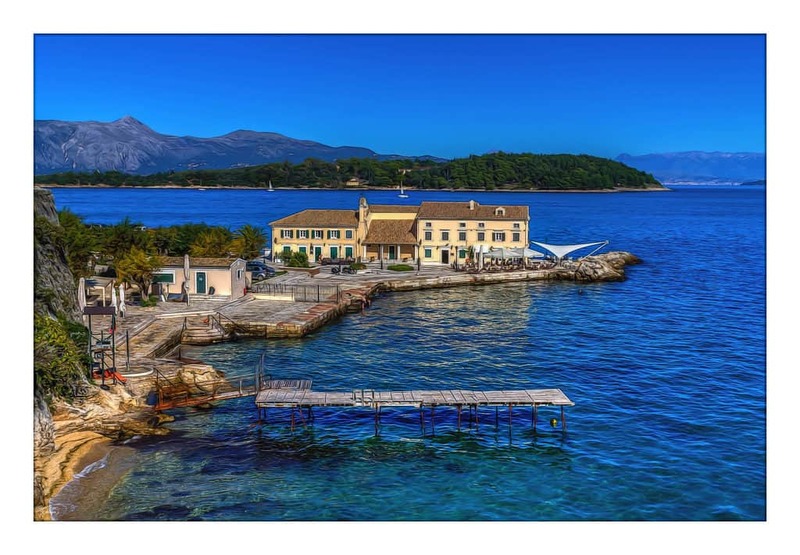 For Corfu visitors who require a hotel located close to the various heritage sites in Corfu, then Angsana Corfu is your best choice for a hotel. Angsana Corfu offers Spa services at their award-winning spa, which has 16 treatment rooms inclusive of their outdoor spa pavilion. They also provide your children with exciting activities like swimming in the kid’s pool and relaxing in the kids club. For those of you who are fitness enthusiasts, they also have equipped gyms that you can utilise to keep your fitness routine even when on holiday. For those with corporate or social functions, you also get the option of Angsana Corfu hosting it for you. They offer either outdoor or indoors event hosting services for all their customers. The brand new hotels in Corfu are spectacular and we are all waiting in anticipation for their launch. Great, that Resort is looking so awesome and its things are really great to enjoy here. Water is most enjoyable things and stunning photos you shared. Thanks for sharing this post. Valuable and excellent article. Wow! Resorts looks incredible, your photos make me want to go there! It looks awesome place to visit. Such a beautiful post! Your pictures make me want to go there and spend someday. It look fabolus Resorts in your post. Whenever we go, i use your article. Thanks for sharing a great experience with us.